In our last episode, we talked with Liz Gross of Campus Sonar, a new social media listening start-up that Liz has conceptualized and launched within Great Lakes (yea, the student loan people). Liz’s academic background includes examining the relationship of communication methods and the frequency and content of college student interactions with faculty, and she shares a lot about how colleges and universities can use social listening to better connect with and understand their students. This week, we’re diving into the history and future of one of the oldest and most well-known social media management technologies in the landscape. Peter Mikhailov earned his Bachelor's of Commerce from University of British Columbia and started at smaller companies before quickly making his way into large, well-established brands. After working as an Account Manager at Xerox for 2 years, Peter had pretty significant career growth at industry giant, Apple. He stared as a Business Specialist at Apple and then became a Business Global Guest Trainer at Apple for 9 months. From thousands of Apple employees, he was put on a team of six Business Trainers to run leadership courses for all new Business Managers and Leaders from across the globe. After leaving Apple, Peter found his way to Hootsuite, which is conveniently located right in his backyard in Vancouver, Canada. He works as a Customer Success Manager with a focus on government and higher ed verticles, where he helps guide customers through Hootsuite and focuses on helping them execute their social media strategies. As you can tell from his past experience, Peter is drawn to companies that are leaders in their industry, and Hootsuite is definitely a leader in the social media management space. Hootsuite began in November 28th, 2008, launched by co-founders Dario Meli, David Tedman and Ryan Holmes. Today, Hootsuite is the world's most widely used platform for managing social media and boasts more than 15 million users – that list includes 800 of the Fortune 1000 companies in some way shape or form. Hootsuite's technology stack empowers users with the ability to easily manage multiple social networks from one integrated dashboard, offering a variety of features from bulk scheduling to user-level approvals and internal communications, as well as conversation analytics. 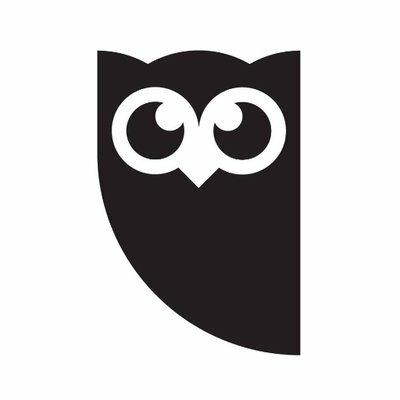 Hootsuite also has invested in developing Hootsuite Academy and a Student Program that helps get the software into classrooms, offers students online coursework, and the opportunity to earn professional social media certifications. This show talks a lot about what’s happening in higher education, not just from the admissions and marketing perspectives but also what’s going on with students and teachers inside the classrooms. Along with the regular stack of Hootsuite social media certifications, the company also has a Student Program that gives educators and their classrooms free semester access to professional social media tools and resources. Making these tools readily available to educators is huge for closing the skills gap, because it provides the resources that professors need to teach their students the current landscape and industry standards that they need for their careers. There's no way to escape the need for social media knowledge today, many agencies and marketing professionals touch social media platforms in some way, shape, or form – even if their job title doesn't say so. Hootsuite didn't stop there, though. Not only did they create a toolkit for education professionals, but they also partnered with the Mayo Clinic to develop the Social for Healthcare Certification. Hootsuite has identified the verticles that can benefit from social media certification, and they've catered certifications to them. The industry needs advocates to close the skills gap. We live and work in a landscape that is constantly changing and evolving, and we're working within the growing beast of social media and online presences. Some higher education institutions recognize this and have adjusted their curricula to include digital marketing programs, but these courses haven't become commonplace in education, yet. To stay current and successful, students and professionals alike need to utilize resources like Hootsuite social media certifications. 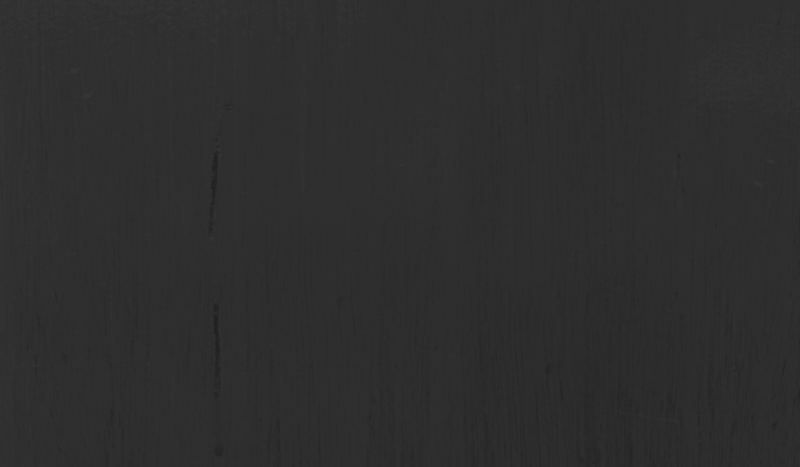 By providing these resources, Hootsuite is not only offering value to their customers, but they're also creating a trusted resource for anyone in the industry, and building a skilled and educated workforce. Don't underestimate the power of a social media certification; even if you think you know everything you need to know. 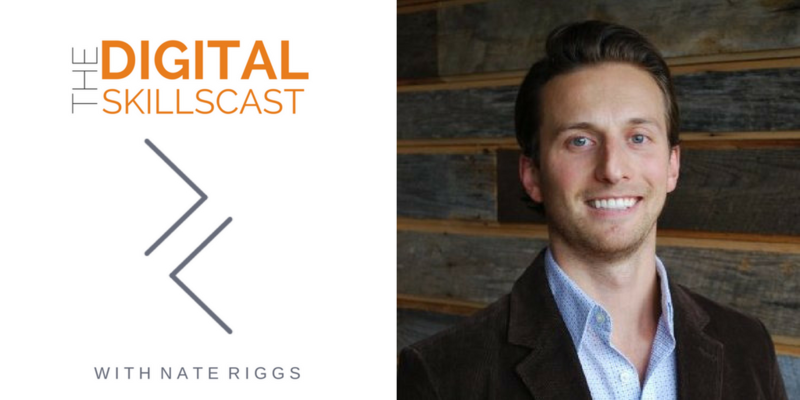 Listen to Peter's episode to learn more about the work Hootsuite has done with Hootsuite Academy and what resources are available. If you're interested in learning more about the social media certifications that Hootsuite offers, click here. 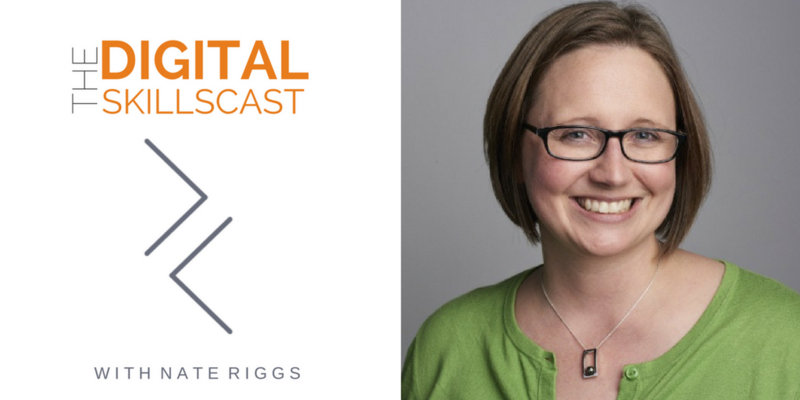 As always, tune in next week for another episode of The Digital Skillscast.